Even with its modern thermal windows and high-tech design, the new Mount Pleasant Town Hall gives a nostalgic nod to the Lowcountry’s past, mixing 21st century architecture with 19th century technique. Before the first plans were drawn, town officials looked to the community and at its history for ideas on the appearance of the new building, down to the color of the brick. A single brick displayed on an architect’s desk for over 25 years helped seal the deal. Lauren Sims, executive programs director for the town of Mount Pleasant, gave credit to Sam Herin, architect at Stubbs Muldrow Herin. Sims said the new Town Hall is the physical representation of everything that makes up the community. “It belongs to the community, and there was no question that this building would be designed in such a way that honored that,” Sims said. With the help of SMHa, the brick color that was chosen was a perfect fit. The color and style of bricks used by the town match the very bricks once manufactured on Boone Hall Plantation almost 200 years ago. In 1811, Boone Hall was bought by brothers John and Henry Horlbeck. Having been in the construction industry and with the plantation located on a massive red clay deposit, it seemed an ideal place to start a new venture manufacturing bricks. Michael Hedden, education and communications coordinator at Boone Hall Plantation, said the brickyard was started a few years after the Horlbeck brothers bought the property and operated throughout the 19th century. Later known as the Horlbeck Brick and Tile Company, it consisted of several kilns, drying areas, a cistern and a commissary. Many people don’t realize that Brickyard Plantation was once a part of Boone Hall Plantation and that “there’s still a kiln standing in the very back of the neighborhood today,” Hedden said. To make the bricks back then, clay was dug out of the ground, pressed into molds and set it out in the sun to dry. “The molds would then be placed into a kiln to harden,” Hedden said. The brickyard turned into a major enterprise, and, by 1850, approximately 4 million bricks a year were being produced. For about 70 years, these Boone Hall bricks were used in many well-known Charleston structures, including St. John’s Lutheran Church and St. Stephen’s Chapel. A portion of Fort Sumter is also made from those bricks, as well as sections of the main house and slave cabins at Boone Hall. For his part, Herin said he got the brick when St. John’s Lutheran Church was being renovated. Little did Herin know that a brick he picked up so long ago would guide him on a design many years later. 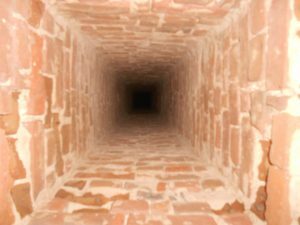 At that time, bricks were never uniform in color because the bricks closest to the heat source in the kiln were darker than the ones furthest away. Instead, as a tribute to Mount Pleasant’s past, the bricks vary in color. 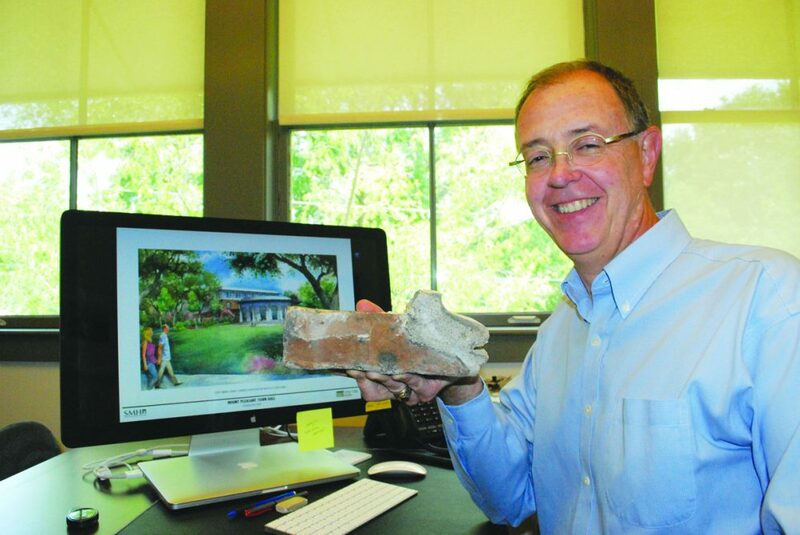 “So the bricks we ended up using not only match the color of the ones historically produced in town, but they also honor the historic production method,” Sims said. 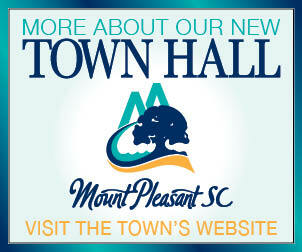 She added that town officials knew from the start that the design of the new Town Hall had to capture and feature the elements of Mount Pleasant’s history and future. “Town Council took feedback from the community that this building should reflect Mount Pleasant – who we are, our values, our history, our culture and our natural amenities. 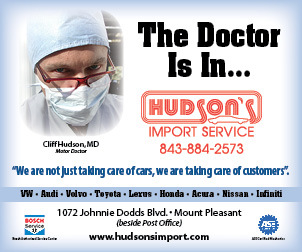 It had to not only ‘fit’ Mount Pleasant, but, more importantly, it also had to reflect Mount Pleasant,” Sims said.